Here at Sandhills Puppy Paws we can provide you with the perfect addition to your family, one of our puppies. Our puppies are bred and raised to become loving members of your family, a true joy that awaits you at the door each and every day. 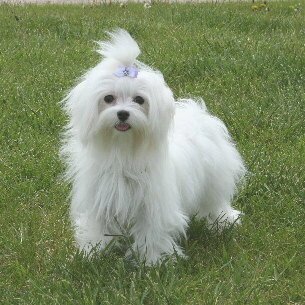 All of our puppies are pure bred and come with a health guarantee. All you have to do is bring them home and provide them with the everlasting love that you’ll get in return. 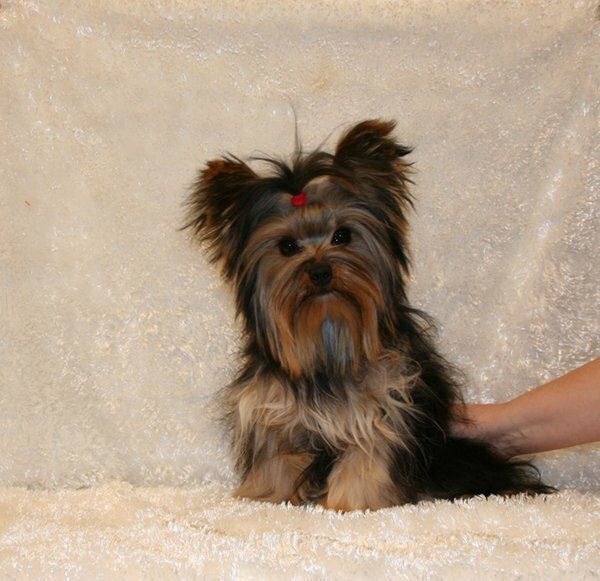 We breed the following, Yorkshire Terrier, Papillon, Shih Tzu and Maltese puppies. We breed our puppies with the highest quality of standards. If you are looking for an AKC puppy breeder, you have come to the right place. Not to mention, our puppies are registered, which will prove to you that we only provide the best! Up until the time that you adopt one of the puppies, they are part of our family. 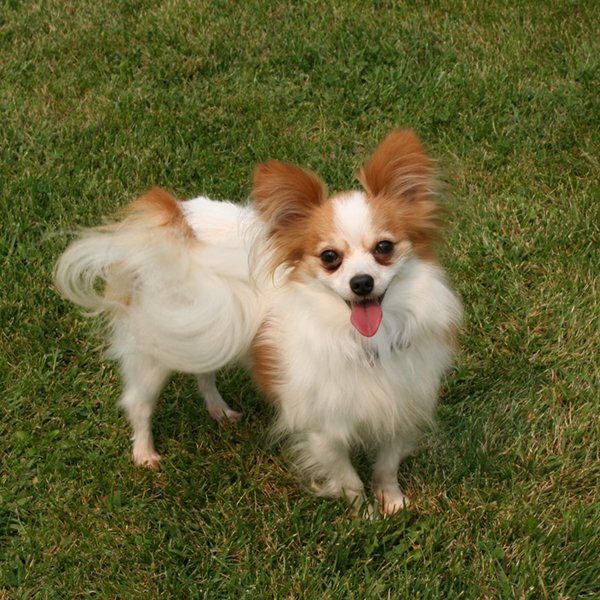 We are located in Nebraska and are a family owned and operated dog-breeding business. The fact that our puppies are surrounded by family all day ensures that they will be able to adapt quickly to your family and busy lifestyle. 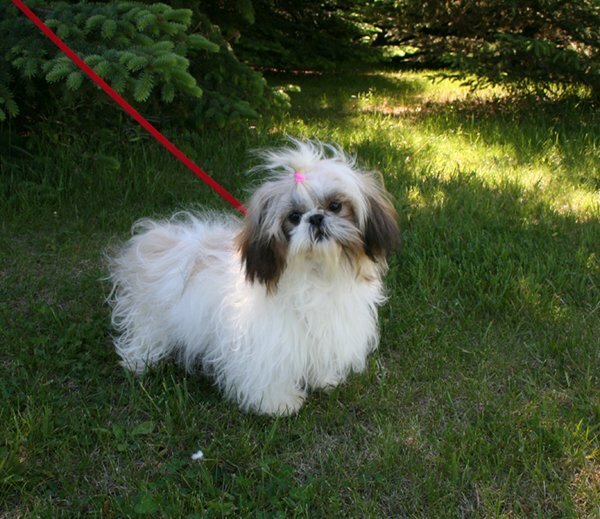 All of our breeds, whether you are looking for a Yorkshire terrier, Shih Tzu or Maltese, are fun and entertaining to keep you laughing and smiling all day. We are dedicated to helping you find a perfect companion! Our facility and pens are clean to the highest standard. Keeping the dogs’ pens clean allows us to keep the dogs healthy. Also, we limit the amount of breeds that we raise giving you the comfort in knowing that with a smaller number of dogs and puppies we are able to tend to each one individually. If you are located in Nebraska, travelling to the area or just exploring your options for the best puppy breeder around, feel free to contact us for more information. We can also set up an appointment for you to stop by and visit our puppies. We work hard to guarantee you with a hassle free experience adopting one of our puppies.